Everybody loves Clifford. Why do you think that is? Is it just because he’s big and red? Nope! It’s because he’s caring, kind and polite. And here’s some great news: all of us can learn to be like that. 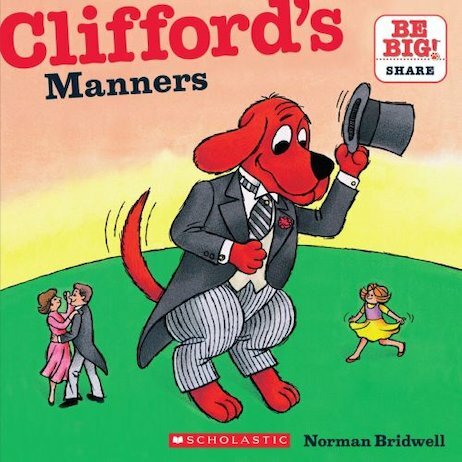 Just do what Clifford does! He always says please and thank you. He follows the rules, and he shares with his friends. He’s not perfect, but he tries his best, so nobody minds if he makes a mistake. That’s why Clifford is so popular. And if we all tried to be more like Clifford, wouldn’t our wonderful world be an even better place?